Yellowhammer Property Solutions, LLC is amazing to work with! They work hard to solve problems and do it with a high level of integrity. 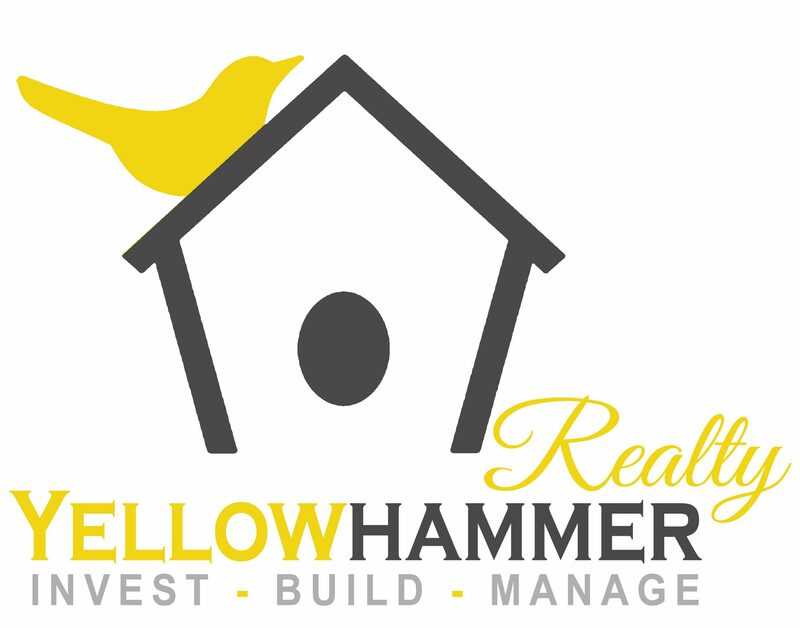 Honesty and integrity are the two words that best describe Yellowhammer Property Solutions, LLC. HIGHLY recommended.